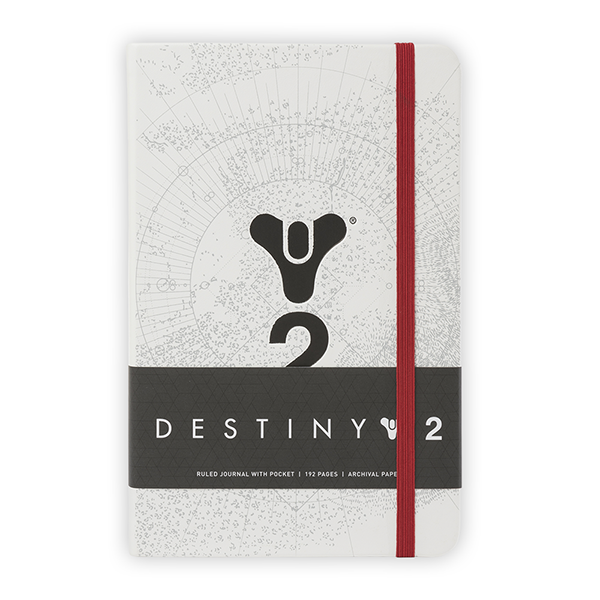 A variety of Destiny and Destiny 2-branded journals and sketchbooks created as part of Bungie's Visual Design team. 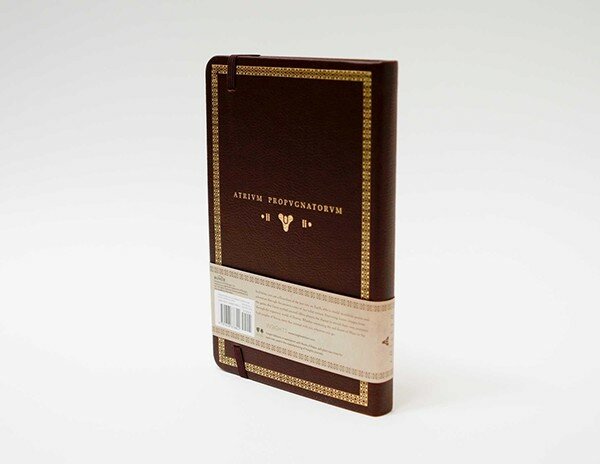 Concept and creation in Adobe Illustrator, includes layouts for additional official artwork inside. 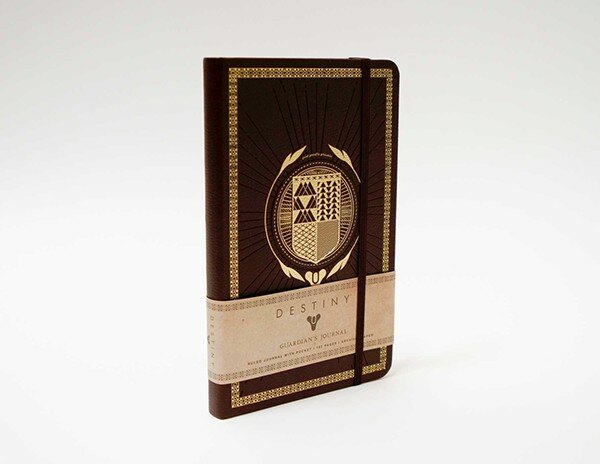 Cover, wrap, and interior design for the Destiny Guardian's Journal.